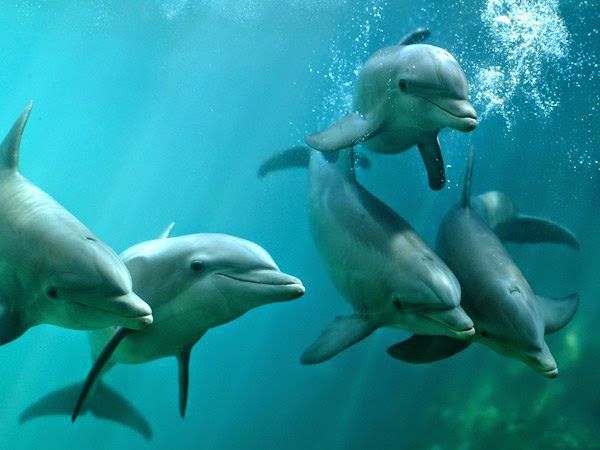 Peaceful, intelligent, friendly beings that swim as if they owned the sea, dolphins have long evoked our affection and fascination, but we know little about them. Ultimate Guide takes a fresh look at the world of the dolphins and meets up with scientists who are deepening our understanding of them. 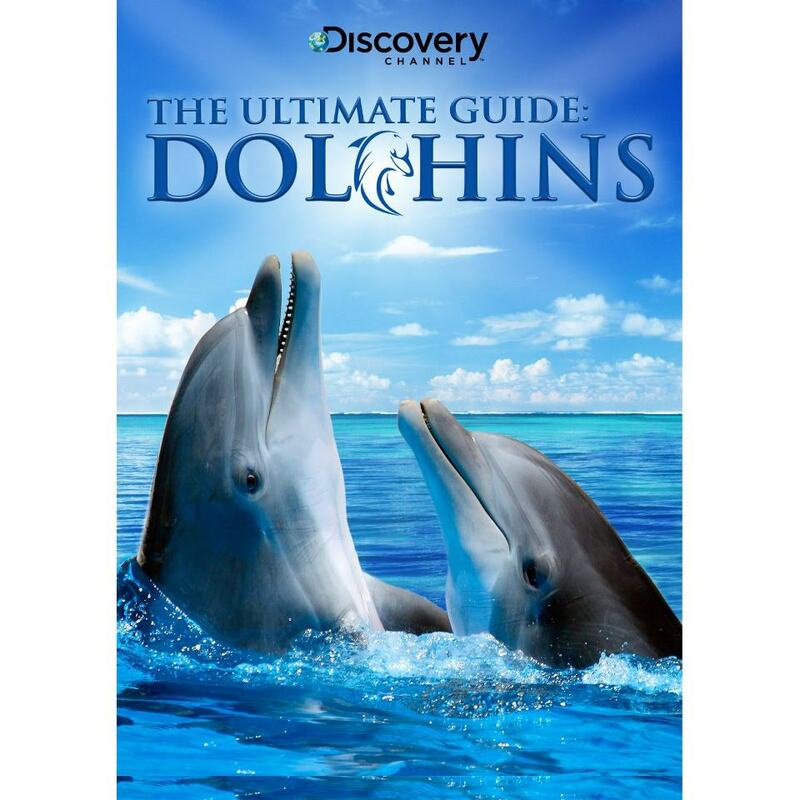 Sonar engineer Dave Gordon believes that the key to dolphin echolocation is the teeth in their lower jaw, which they use like a TV antenna. Researchers at Texas A&M have strapped cameras to dolphins to solve the mystery of their deep diving ability. And scientists in Scotland have collected evidence of a darker side to the dolphin's personality, including vicious bite marks on young dolphins and amateur videotape of a group of dolphins torturing and killing porpoises. With cutting-edge computer animation, Ultimate Guide shows what happened fifty million years ago, when a wolf-like mammal took to foraging in swamps and estuaries: It lost its back legs and its fur; its nostrils fused and became a blowhole; its front legs turned into flippers; and it learned to swim with less effort than any fish. Over eons, in short, these creatures evolved into the family of dolphins, porpoises, and killer whales.